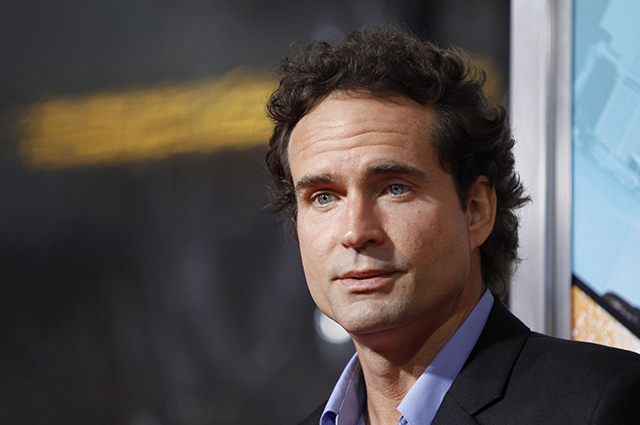 Actor Jason Patric says he is a father. His former girlfriend says he was just a sperm donor. Now, hte Hollywood child custody dispute has stirred a controversial discussion in the California legislature about the rights of sperm donors and men who provide sperm in artificial insemination.